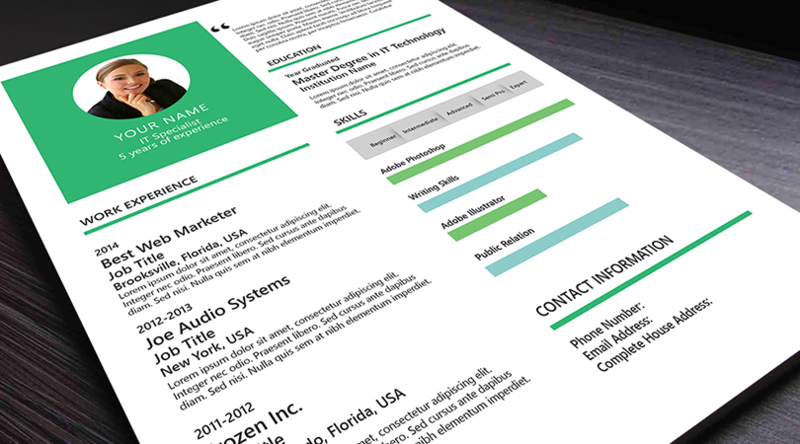 2 Free CV Professional Templates that are designed to get you an interview. These are in Adobe Photoshop (PSD) format exclusively created from Joe The Goat Farmer! 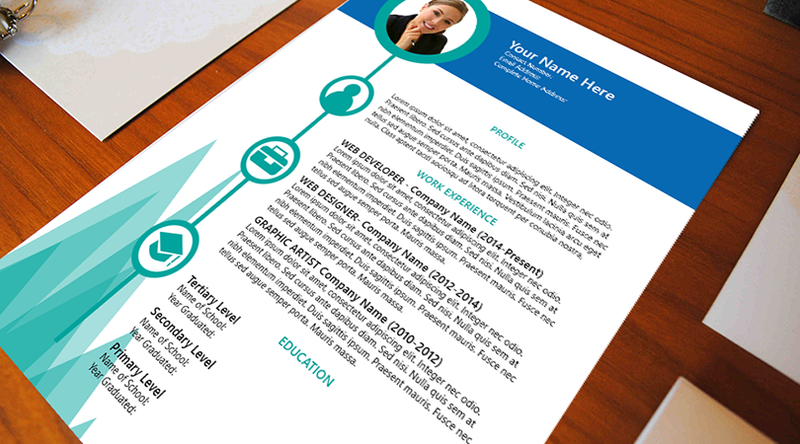 Hope this will help you get that new job. Download it now!